For use with all vacuum operated gas chlorinators & sulfonators AND VacuFeed Liquid Chemical Feed Systems. 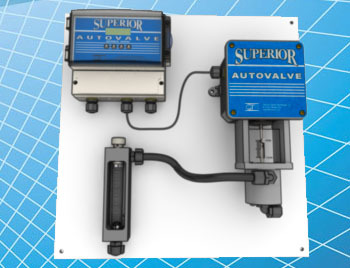 SUPERIOR AUTOVALVE is designed to give water and wastewater treatment facilities a true operator-friendly means of controlling the feed rate of chlorine or sulfur dioxide gas when treating varying water flow rates and/or residuals. Quick response times and a very rugged, powerful hi-torque DC stepper motor give unsurpassed accuracy and reliability. 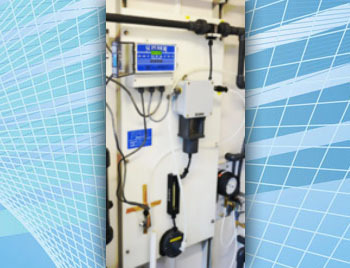 Using a simple to understand, menu-driven operator interface panel, the SUPERIOR AUTOVALVE can be installed in virtually any existing gas chlorination or sulfur dioxide system and be up and running in less than 30 minutes. Operators do not have to be instrument savvy, nor do they have to make any complicated calculations to set up or calibrate the AUTOVALVE. All that is required is a 4 to 20 milliamp signal from a water flow meter and/or residual analyzer, a 110/220 VAC, 50/60 Hertz power supply, and a gas chlorinator (or sulfonator). The user-friendly menu system guides you through any calibration operation, although most installations will only require a minimum initial check to set maximum gas feed rates. ALL “OPTIONS” ARE ALREADY BUILT-IN. The Superior AutoValve is the only automatic gas control valve that has all three (3) control modes already built into the controller. There is no need to buy or install extra “modules” or “chips”. 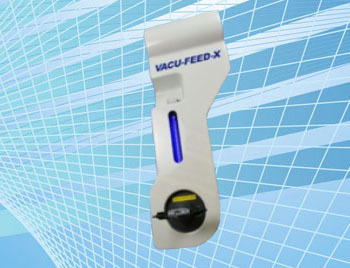 Maximum feed rate capacities up to 10000 PPD (200 KG/HR) are available. 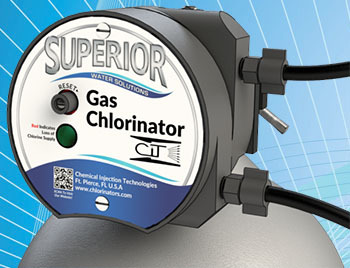 In addition to Gas Chlorinators, SUPERIOR product line has Vacuum safeliquid chemical feed systems and system control.